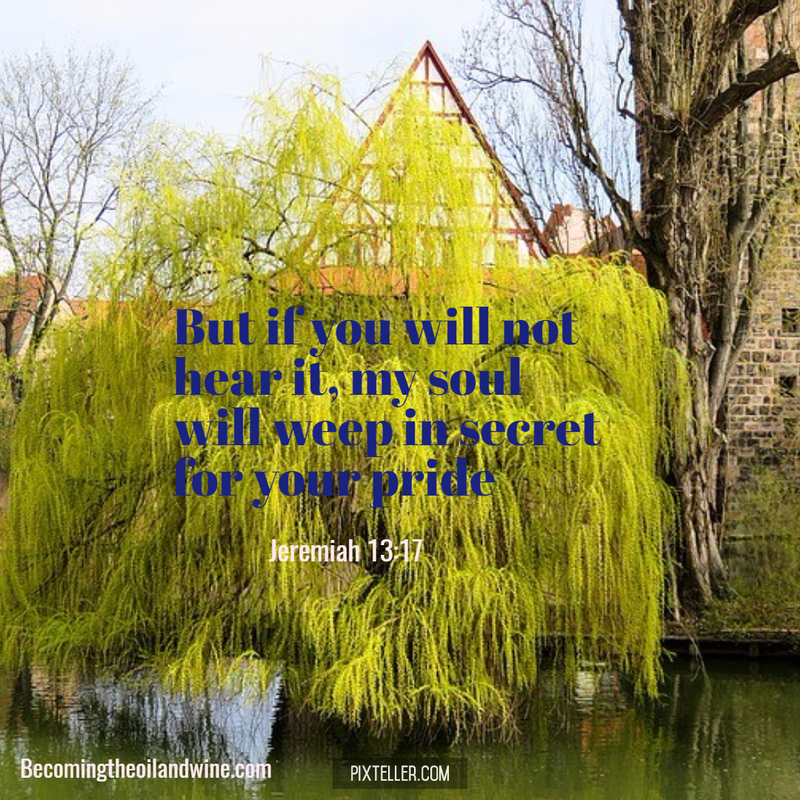 Many Christians are been held hostage by the spirit of pride in their leaders. Their lives have become stagnated and they decline daily. The Lord has heard your cry and He will release you.